The players look forward to the week of The Masters for many reasons. One of them is the Par 3 Tournament. Yes, there’s no pressure. It’s meant to be fun. But stop and think about that. 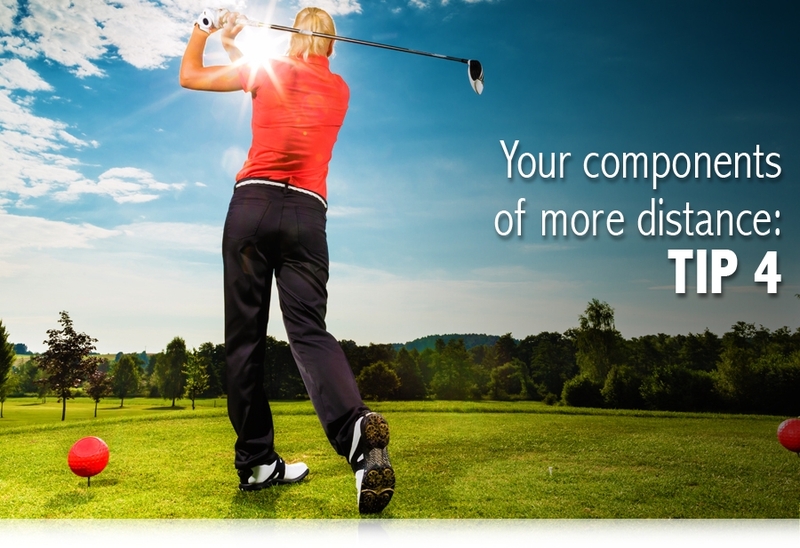 For them golf is a business. For us it's always supposed to be fun. Why not book a 9-hole round with friends and play 9 par 3 holes, making sure each one is an iron approach for everyone in your fourball? Who’s the Par 3 Champion? There’s another fun event that you’ll see during the week of The Masters: Drive, Chip and Putt. 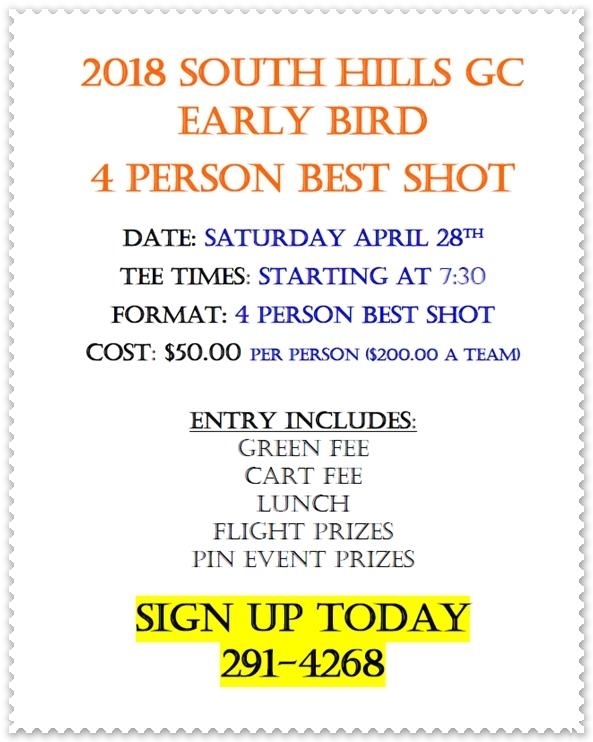 It’s a skills challenge for youngsters that starts with events all over the country and ends with the finals at Augusta. 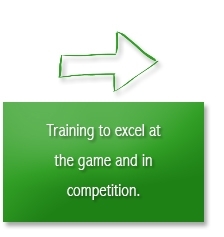 Try out these two forms of the game. Let us know if we can help. You probably know how hard it is to find the short stuff from the tee box. It’s fine margins at impact, so there’s an easy way to improve. 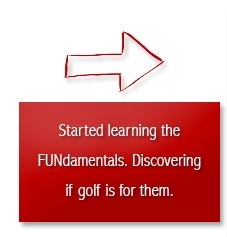 Whether we’re coaching them, or you’re out with your child on the course or Range, never forget the need for FUNdamentals. 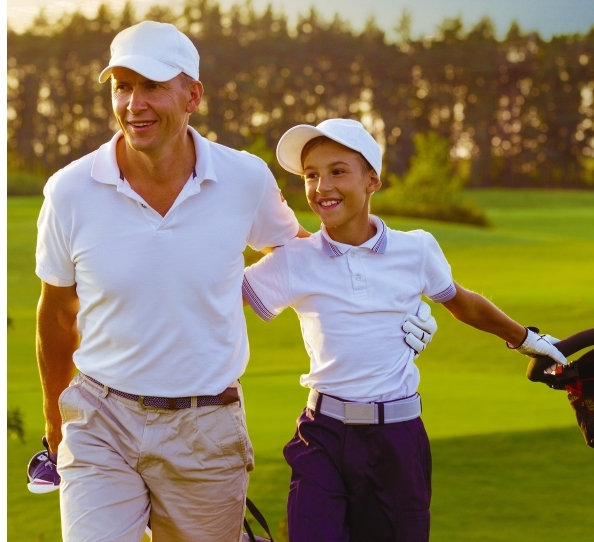 and each child, or golfer, can decide where is far enough for them. 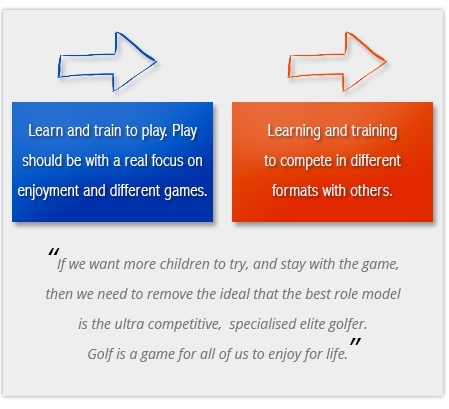 way to introduce golf to your child or how to develop their ability.